Cherry Mobile, in partnership with Lazada Philippines, launches its newest line of Cubix devices, four to be exact, and one of them is a very affordable notebook, meet the Cubix Cube Book. The Cherry Mobile Cubix Cube Book is a basic laptop that sports a 14-inch display with WXGA resolution powered by a quad core Intel Z3735F processor clocked at 1.3GHz each with Intel HD Graphics processing unit paired with 2GB of RAM and 32GB of on board storage. 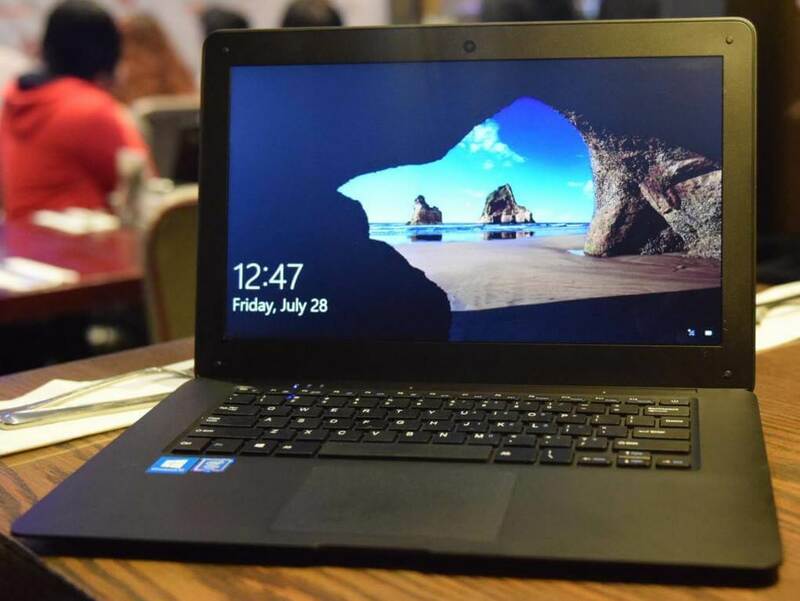 Other noteworthy specs are full-size keyboard with touch pad, micro SD slot for storage expansion up to 128GB, standard USB port, 3.5mm audio jack, WiFi, Bluetooth, VGA camera mounted in the front, 10,000mAh battery, and runs on licensed Windows 10 Home operating system. It is now available at Lazada for almost a bargain price of just Php6,999.